In order to eat a little healthier I have been trying out a few modified versions of "standby" recipes that my family typically eats. Meatloaf is one of those. With only 200 calories and 7 grams of fat in 1/8 of the recipe, it is much healthier than the ground beef version I previously made. Preheat oven to 375°. 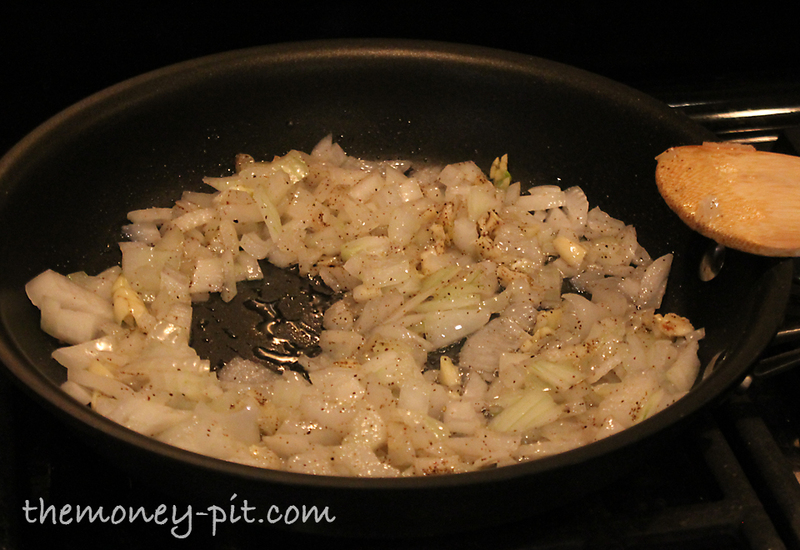 In skillet soften onion over medium heat (about 5 minutes) Add garlic, salt and pepper and cook an additional minute. 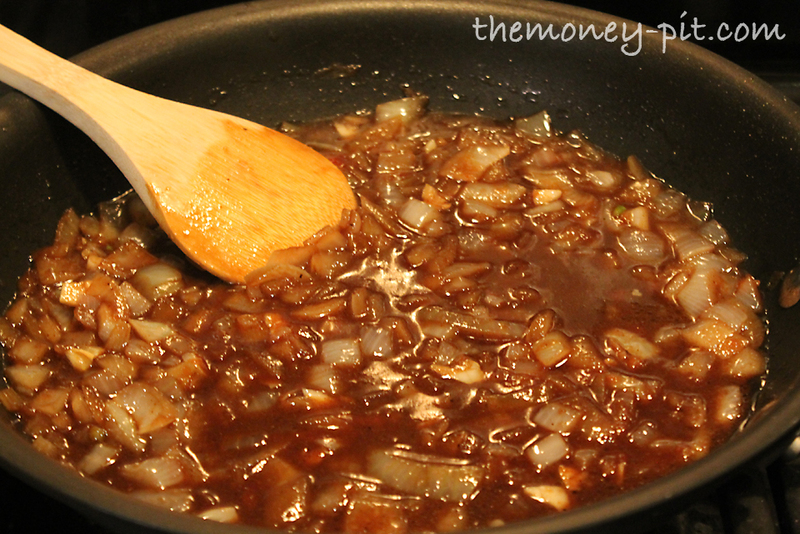 Stir in Worcestershire sauce, broth, and 1 tablespoon ketchup, allow to cool. In large mixing bowl add sauce/onion mixture to turkey, breadcrumbs, Italian seasoning, egg and egg white. The mixture will be very moist. 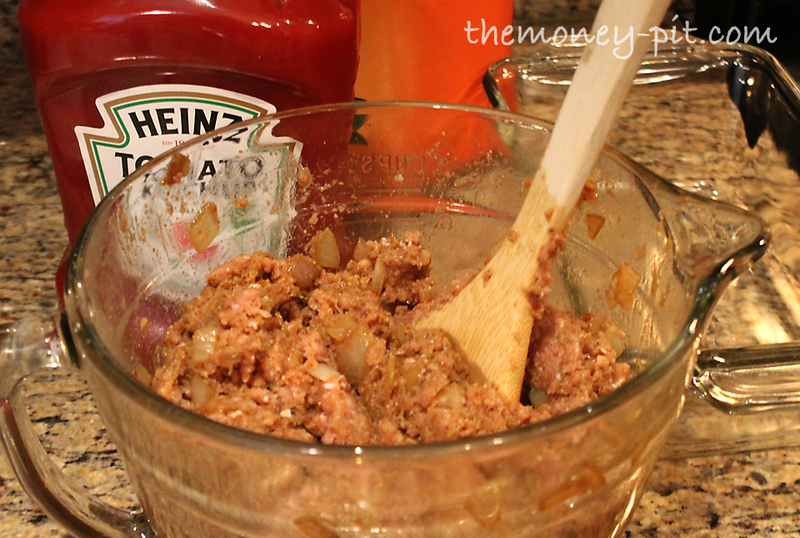 Add meat mixture to loaf pan (or form into a loaf on a baking sheet.) 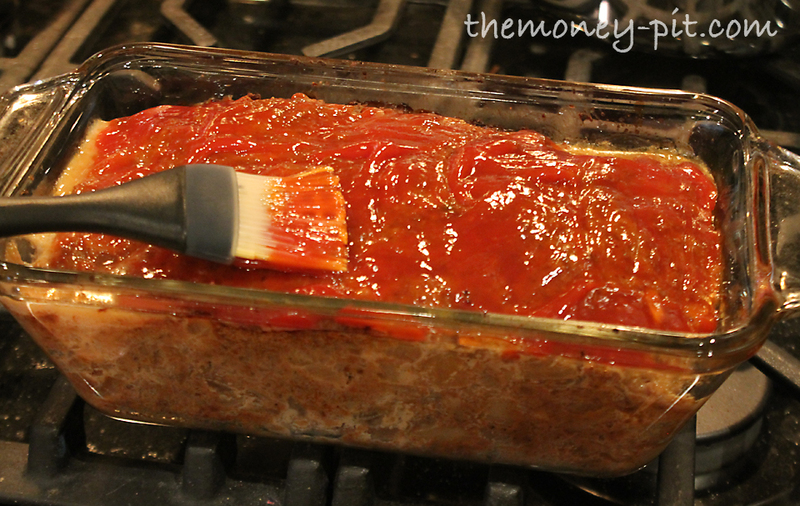 Brush surface with remaining 2 tablespoons ketchup. Bake 1 hour or until thermometer inserted into center registers 170°. 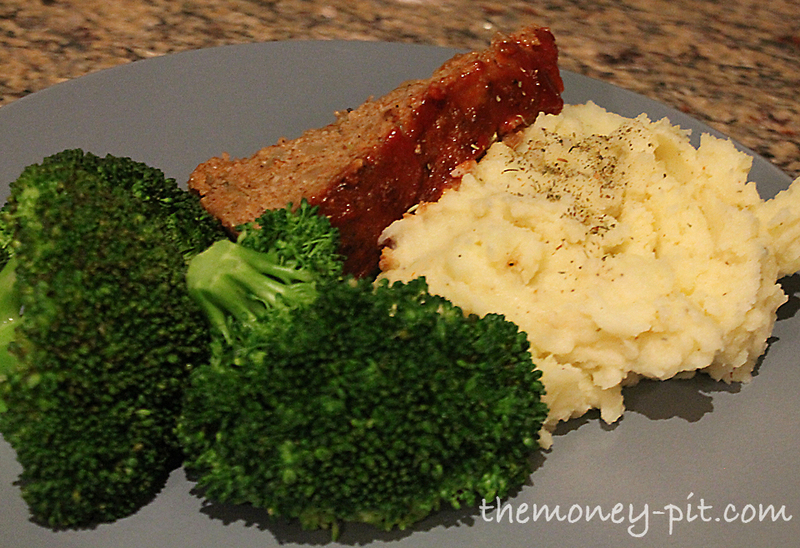 I served my meatloaf with the good old standby of mashed potatoes and broccoli. 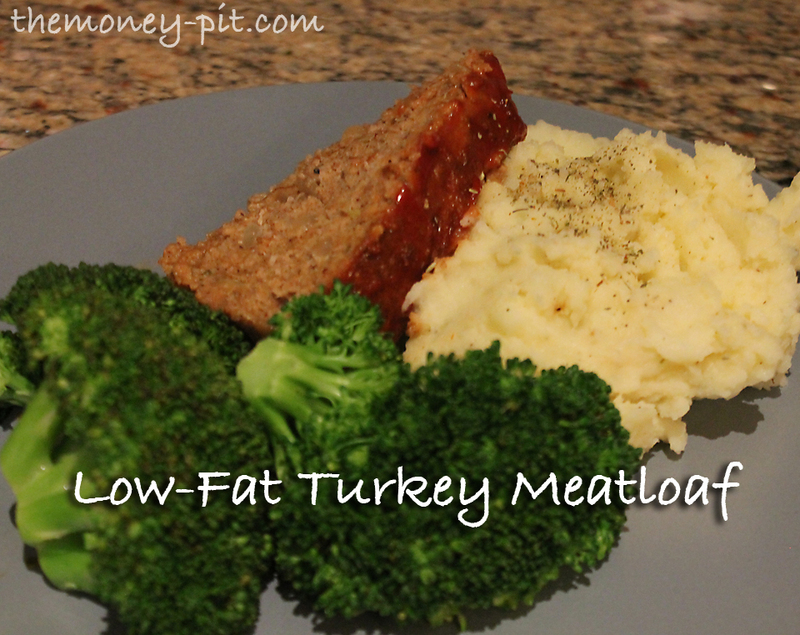 A great healthy "comfort food" meal!